Last update April 5th, 2016. 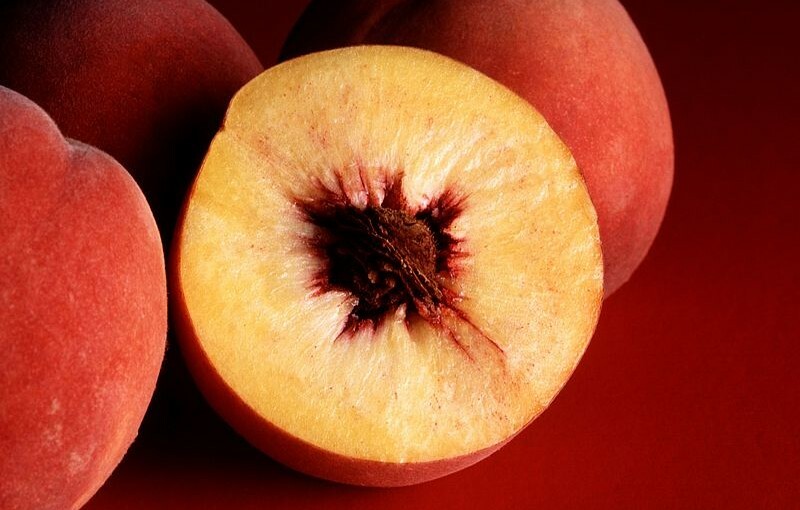 Peaches are a popular fruit that is grown in warm climates and eaten all around the world. These guys can’t eat peaches. The sugar content is harmful for them as they are all prone to diabetes. Peanuts are a popular snack food that is eaten around the world in various cultures and civilizations. It is often flavored or salted before serving. So can hamsters eat peanuts? As you can see, peanuts contain a little water, a lot of phosphorus, acidic content and fat content. This means that they can eat peanuts in very small amounts on an occasional basis. One or two at a time will suffice for Syrian’s but dwarf hamsters will benefit from having smaller portions given to them. 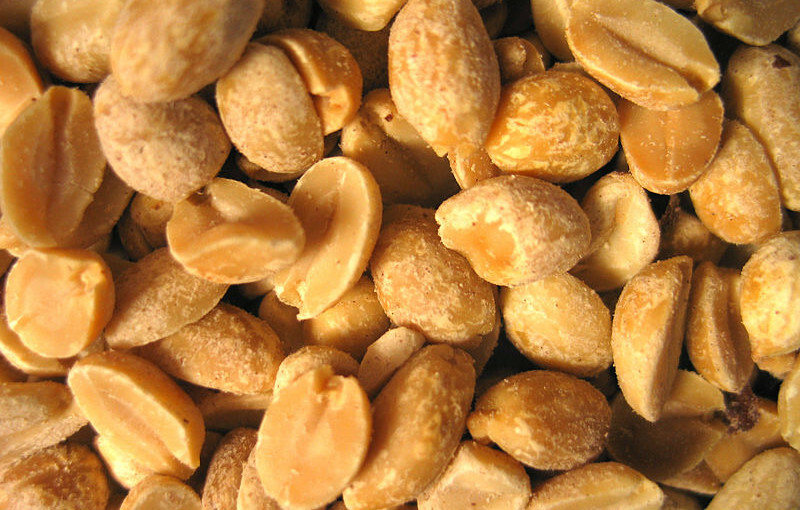 This is because they contain a lot of phosphorus, acidic and fat content and too many peanuts will make them unwell. Give them plain peanuts only. They can’t eat roasted or flavored peanuts. 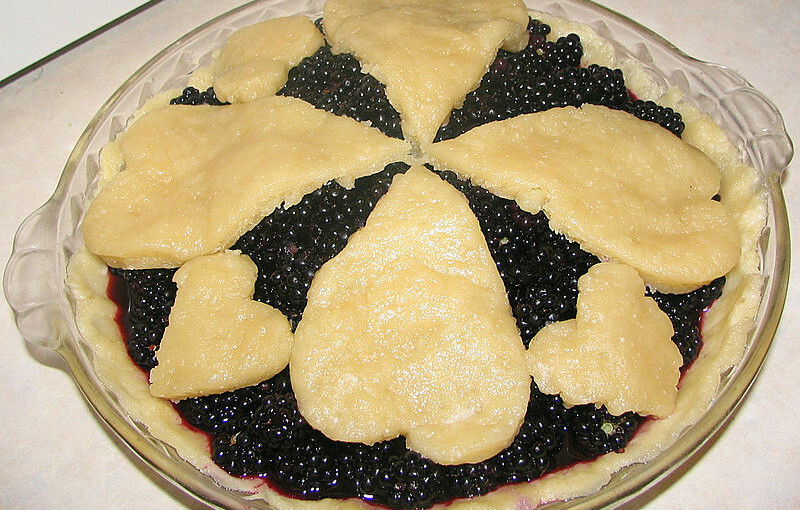 Pastry is a very popular type of bakers confectionery and can also refer to pastry dough. It includes ingredients such as sugar, flour, milk, batter, baking powder and eggs. There are also other types of small tarts and other sweet baked products which are called pastries as well such as pies, tarts, quiches, and pasties. So can hamsters eat pastry? Syrian’s and Roborovski’s can eat pastry without a problem, but give it to them in small amounts due to its sugar content. Other types of dwarf hamster such as these cannot eat pastry though due to its sugar content. Can Hamsters Eat Pasta Noodles? It is usually cooked by boiling in hot water and then drained before serving and is often served as a base meal in various countries and cultures. So can hamsters eat pasta noodles? Yes they can nibble on them if they don’t have any flavorings on them. They can eat raw or cooked, just not served hot. Can Hamsters Eat Paper Towels? 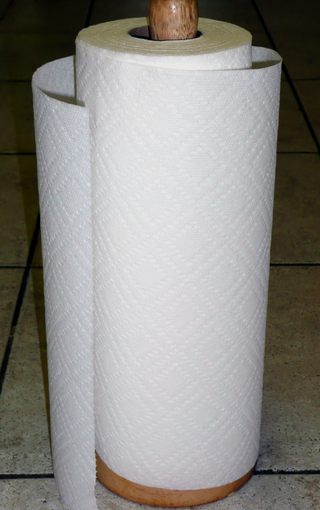 Paper towels are also known as kitchen paper and are an absorbent towel which is made from paper instead of cloth. They are disposable and are intended to be used only one before being thrown away. How they work, is that they soak up water as they are loosely woven that enables water to travel between them, even against gravity. They can be packed individually as stacks of folded or held coiled. They also come in rolls. So can hamsters eat paper towels? Yes they can eat chew on them. They are absolutely fine for them to also tear up and use as bedding as well. Just make sure they don’t have anything which may be detrimental to them on them. The empty towel rolls are also very good for them to chew on. 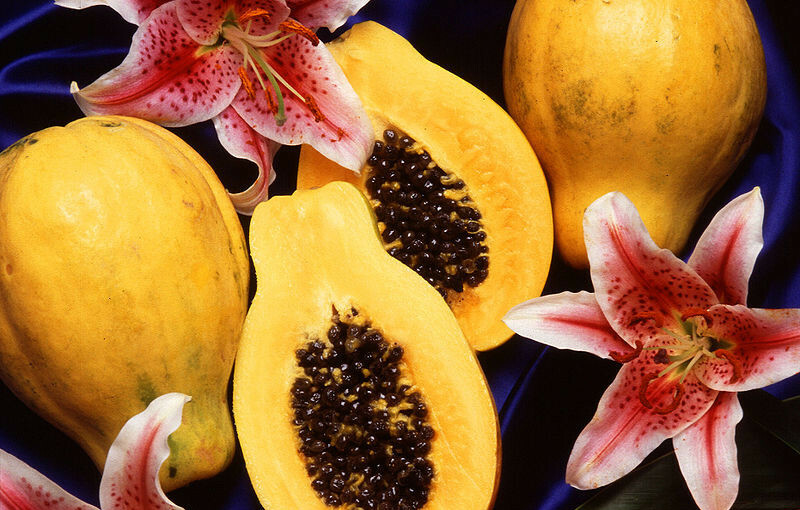 Papaya is native to Central and northern South America and has become naturalized throughout the Caribbean Islands, Florida and several countries of Africa. Papayas can be used as a food, a cooking aid and in traditional medicine. So can hamsters eat papaya? In particular, their water, acidic, fat, calcium, sugar, salt, and phosphorus content is of most interest as far as hamsters are concerned. As you can see, papaya contains a hint of phosphorus, calcium, and fat, a lot of acidic content and sugar. This means that Syrian hamsters and Roborovski’s can eat papaya in small amounts in moderation. However, other dwarf hamsters such as Winter white dwarf’s, Russian Campbell dwarf’s, and Chinese hamsters can’t eat papaya as it is too sweet for them and should be avoided. The seeds and skin should also be avoided for all species of hamster. Can Hamsters Eat Parrot Food? So can hamsters eat parrot food? The pancake is a flat cake that is often thin and round and prepared from a starch-based batter which may also contain milk, butter, eggs. It is then cooked on a hot surface such as a frying pan or griddle in oil or butter. They look differently in various countries. 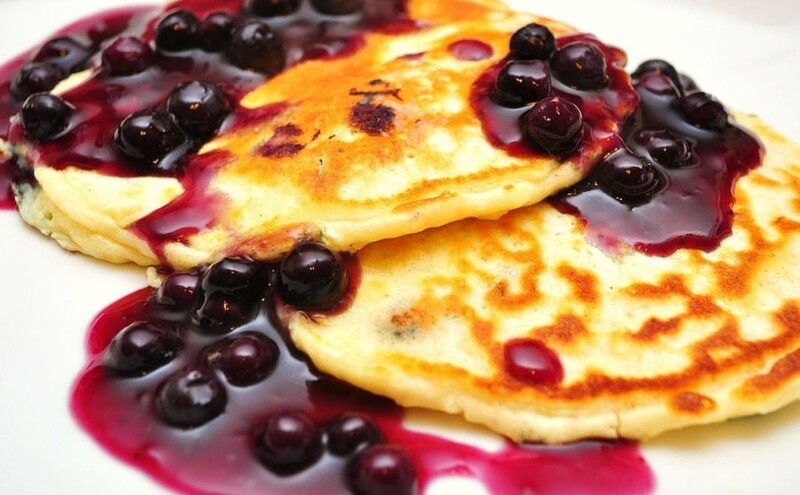 In United States, a raising agent is used and is similar to a scotch pancake or drop scone. In United Kingdom, pancakes look like a crepe and are often unleavened. So can hamsters eat pancakes? Yes they can in small amounts. As long as it doesn’t have any added flavorings, sugar or lemon juice on them and are served cold. This is because they can’t eat hot foods or that which has too much fat in it. 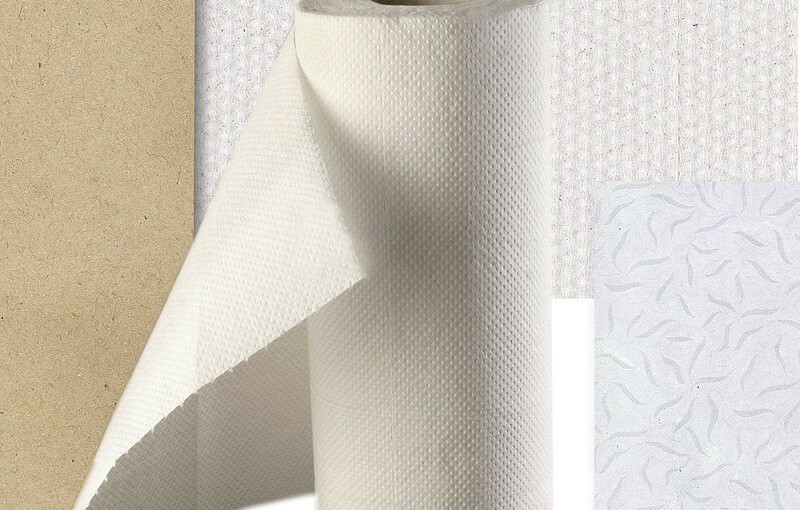 Paper is a material that is used everyday throughout the world in a number of ways. It is often used with small animals as nesting material. So can hamsters eat paper? Yes they can as long as it doesn’t have any toxic inks on it. Most types of paper are fine for them to chew on from newspaper to toilet roll. Paper is a great material for them to chew on and grind their teeth. They don’t eat it, but they chew it as it isn’t food to them. They will often shred the paper so that they can collect it in their pouches and then empty it to help make a nest. Pasta is a staple food, traditionally of Italian cuisine and it is commonly used to refer to the variety of pasta dishes. It is a noodle made from unleavened dough a durum wheat flour mixed with water or eggs. It is then formed into sheets or various shapes, then cooked by boiling or baking. 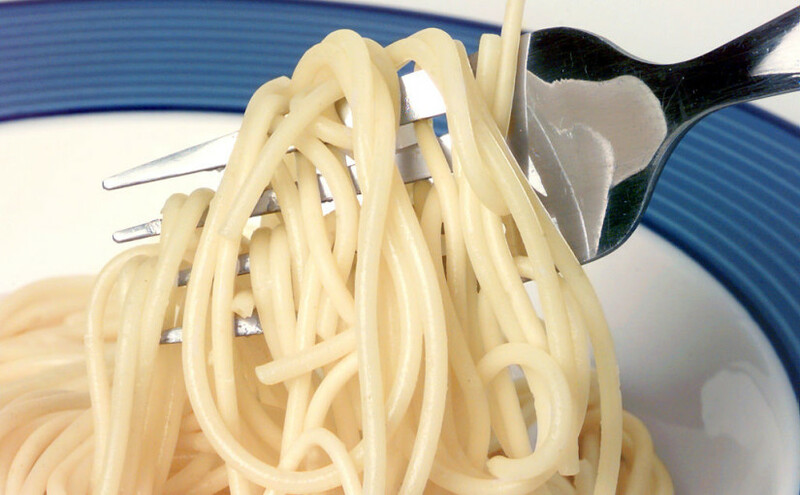 Pasta can also be made with flour from other cereals or grains. So can hamsters eat pasta? Yes they can in small amounts in moderation. It is best fed cold to them and avoid feeding hot. Nutritionally though, it is not the best food for them as it doesn’t have any nutrients that benefit them.